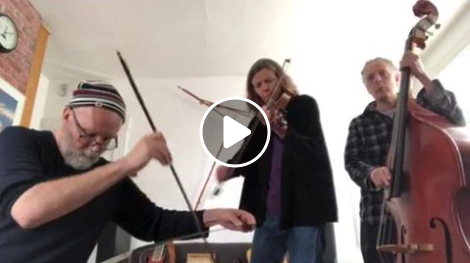 If you are on Facebook you can check out a video of the AKE Trio playing Larry Ungar's lovely Alta Sierra Waltz. Here are a couple of playlists of songs I've recorded over the last few years. I've put these songs out on the web from time to time, usually as I finish them. Was just thinking it might be nice to collect them into some sort of semi-arbitrary grouping. If you hear acoustic bass, that's Eric Smalley. And if you hear violin, that's Kim Patch. The rest is me on various instruments & vocals. Enjoy! I've been playing the Mississippi John Hurt tune My Creole Belle for 5 or 6 years on the dobro. This demo recording is my attempt at reworking the melody in a different style of music (swirly electric guitar with mellotron!) with the addition of some new lyrics. This one goes out to Josephine Burr.